Riding on unfathomable volumes of industrial expertise, we are engaged in manufacturing an extensive assortment of Mineral Grinding Plant. 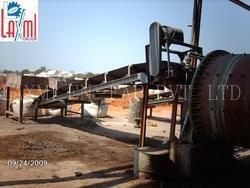 We deal in the machines with capacity of 3 Tons/ hour. Claudius Peters is widely acknowledged as one of the foremost authorities on coal and mineral grinding technology. With knowledge gained in over 700 applications of our famous “EM ball ring mill, we offer reliable solutions for the most extreme processing challenges. Pre-project Activities (Activities before main machinery order placement) Completed. It is expected that all the project activities till commissioning of the project, shall be completed within 24 months of order placement. 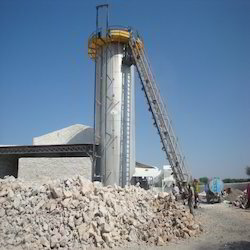 With an objective to fulfill the ever-evolving demands of our clients, we are engaged in offering a wide assortment of Mineral Grinding Plant.